Addressing the Greek parliament in Athens on Thursday (26 April), European Commission President Jean-Claude Juncker called on Ankara to release the two soldiers, who had inadvertently crossed the border due to bad weather and were arrested in Turkey. They have been in Turkish custody for more than a month and no charge has been filed against them yet. “We should not forget the two Greek soldiers, who remain imprisoned in Turkey. They [Turks] cannot be saying that the presence of two Greek soldiers is a threat to Turkey’s security. These two Greeks should for sure be released,” the Commission boss said. Following Juncker’s comments, Turkey’s ministry of foreign affairs issued a fierce statement against the Commission President, urging the executive to stop meddling in the country’s justice authorities. 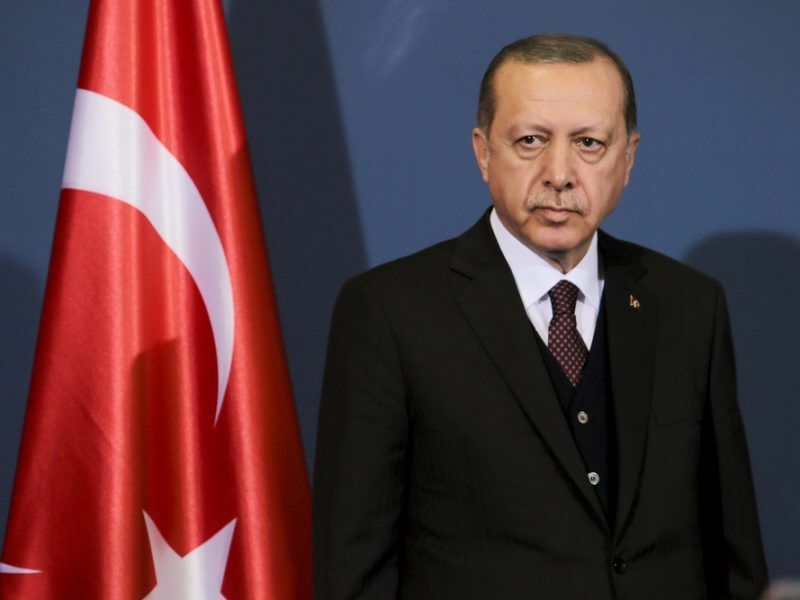 Ankara accused the Commission of “duplicitous” approach, saying that Brussels likes to emphasise the need for the rule of law [in Turkey] and at the same time, it does not hesitate to make statements interfering with Turkish justice. “The two Greek soldiers who violated Turkish law have no privilege over the independent justice,” the Turkish ministry said. 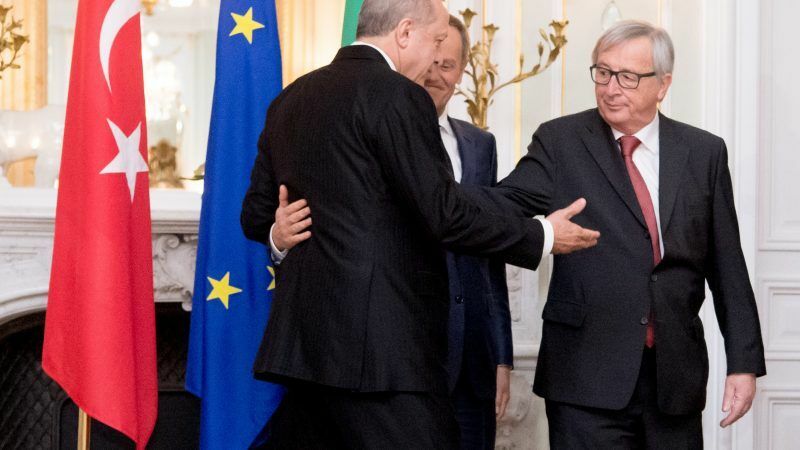 Asked by EURACTIV.com to comment on the Turkish statement, European Commission spokeswoman Mina Andreeva stressed that President Juncker was clear on two occasions where he called on the release of the two Greek soldiers. One was in the Greek parliament yesterday and another one on 22 March at the Varna summit, where he repeated that message, she said. Asked what was the basis for the Commission President’s hope that the two soldiers would be released by Easter, Andreeva declined to comment. 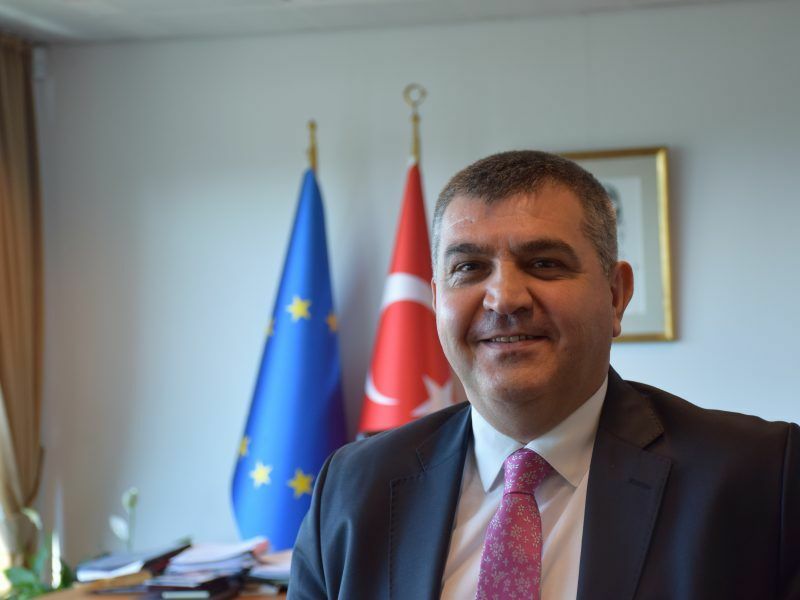 In an interview with EURACTIV, Turkey’s ambassador to the EU, Faruk Kaymakcı, warned Brussels to stop politicising the issue and leave it to the Turkish court to decide. “The more the EU politicises, the more tensions are created and this is not the right way. It’s a big loss in terms of the EU’s credibility to get involved in a judicial case. It’s wrong for any institution to get involved in a judicial case,” he said. Sources told EURACTIV today (27 April) that the issue is basically political, as was the case of the arrested German journalists in Turkey.